Alexa Bliss held another open forum with Sasha Banks and Bayley. Bayley asked Bliss where Alicia Fox, Dana Brooke, and Mickie James were hiding this time. The fan question this time was how do you react to people thinking that Sasha Banks is going to stab Bayley in the back. Banks joked about it and laughed it off. They then answered that their dream opponents would be Trish Stratus and Lita at WrestleMania. 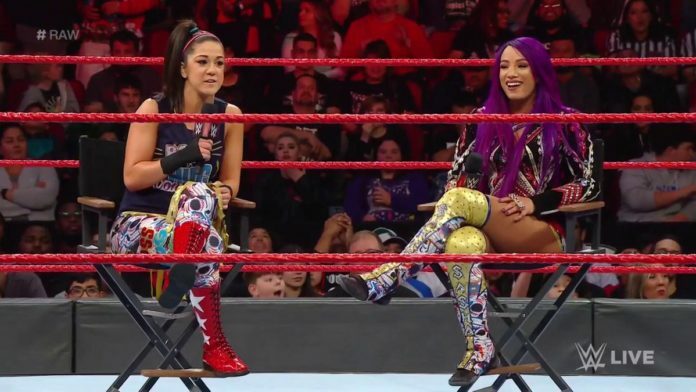 Bayley added that they want to be the first ever women’s tag team champions in 2019. Dana Brooke, Alicia Fox, and Mickie James sprinted to the ring and it led to a tag match. Bayley and Banks defeated Mickie James and Alicia Fox in the match. 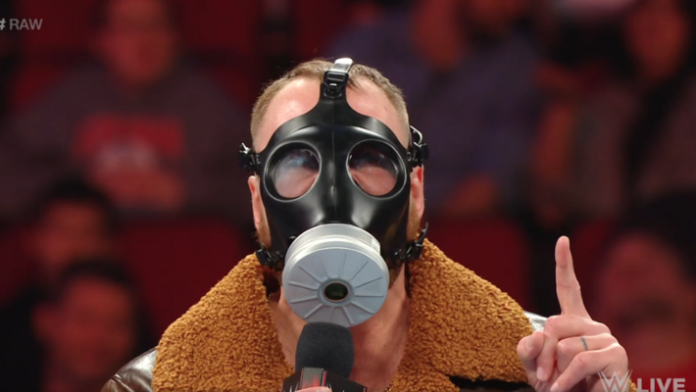 The open forum segment last week was absolutely terrible, so naturally, WWE decided to do it again this week. I think the men’s tag division is treated as a joke, so I find it impossible to get excited about a women’s tag team division.